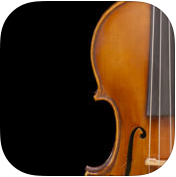 Turn your iPad into an instrument of the violin family and play just like on a real instrument. FingerFiddle introduces a new and highly sensitive musical experience with your IOS device. Your actions on the screen are turned naturally into an exceptionally realistic and responsive sound, whatever you do. Place your fingers on the fingerboard to change notes. 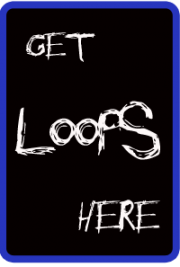 Move your other hand on the screen to rub the strings with the bow and shape the sound continuously in real-time. Pluck the screen to play pizzicato. FingerFiddle responds accurately to your movements and lets you play with the full palette of violin expression, just like with a real instrument.